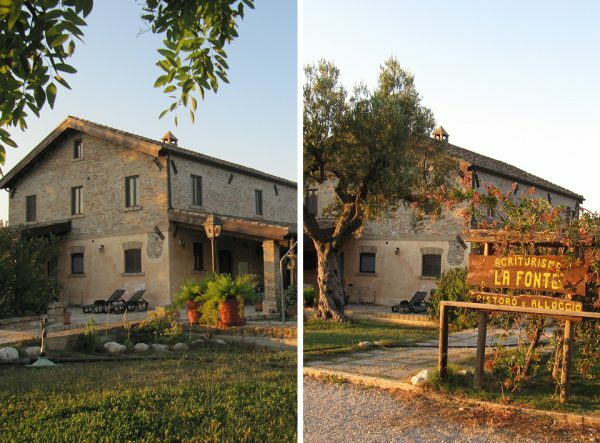 The farm is located in the town of Sant’Angelo Mosciano in the province of Teramo, in Italy. It covers about 20 hectares, from 20 years has specialized in the production of fruits, vegetables and olive oil. The activities are held in an old farmhouse nestled among the green hills, restored to perfection, respecting the environment and using alternative energy sources. The installation of large solar panels guarantees the autonomy for the energy needs of the company. The farm offers services for every need, in order to guarantee a relaxing and unforgettable experience. and farm activities: from cultivation to harvesting, to the processing of the products. The restaurant can hold up to 50 seats. Guests can taste genuine dishes made thanks to the agricultural production. They are available for guests 8 double rooms with bathroom, all with the ability to add third and fourth bed. The activities to be carried out are many. Take part in a bow shooting course or a bicycle ride! 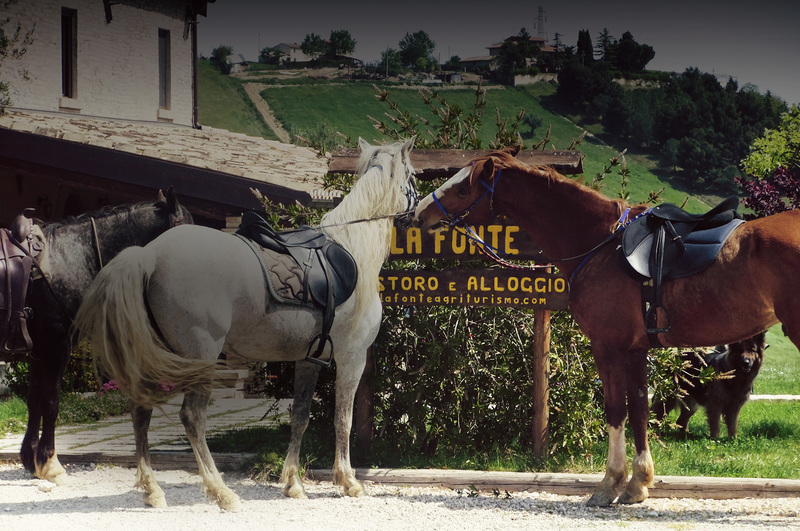 You can taste fruit, vegetables and olive oil directly produced from the LA FONTE farm. 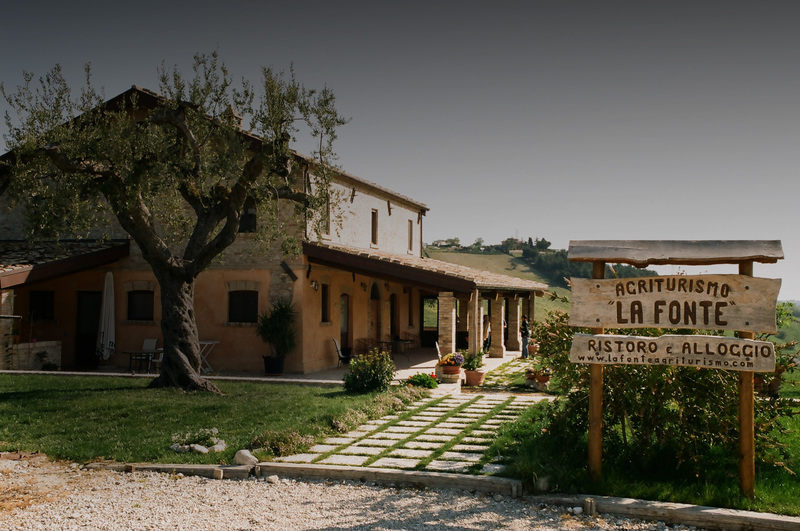 “From field to fork”, this is La Fonte farmhouse! 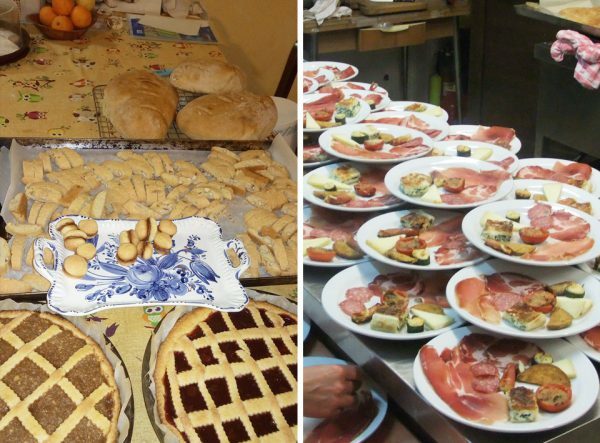 The production of fruit and vegetables takes place locally and is used both for retail and for the realization of typical Abruzzo dishes served in the restaurant. From the production of oil, seasonal fruits and vegetables, in the farm bread is prepared every day, jams to make sweets, pasta and many other delicacies. 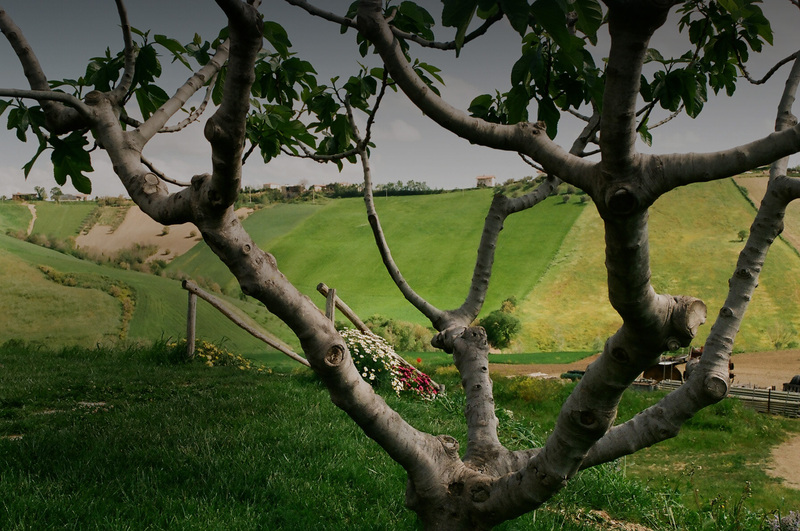 The farm in contact with nature to discover the colors and flavors of Abruzzo. Proseguendo la navigazione accetti l'utilizzo dei cookie da parte nostra.